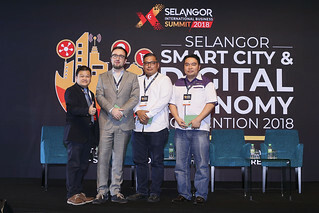 The Selangor Information Technology and E-Commerce Council (SITEC) has launched its very own startup accelerator this year, called the Selangor Accelerator Programme 2018 (SAP2018), in an effort to further engage the budding startup community. 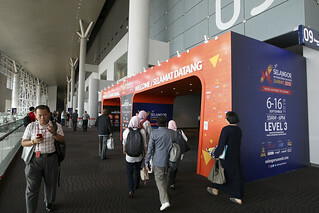 Taking place over four months, SAP 2018 is specially targeted towards Malaysian tech startups, with consideration given to those working on Emerging Technologies, such as Artificial Intelligence, Blockchain, and the Internet of Things (IoT), as well as Smart City and e-Commerce technologies. 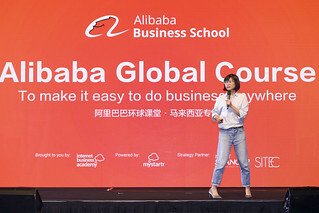 Participation is completely free of charge, and startups do not have to give up equity either! Previously, SITEC has organised investor talks from the likes of Cradle Fund, as well as organised incubators such as StartupQuest Selangor (SQSEL). Now moving from incubation to acceleration, SAP2018 is for startups with MVPs or beta versions that have already gained market traction, to further accelerate them and better prepare them for talks with investors and venture capitalists. Additionally, startups can enjoy perks such as credits, co-working space, mentor assistance, field trips and even a chance to win cash prizes! For more information or to download the infosheet, visit https://www.sitec.com.my/sap2018 now!